24 hour turn around delivery! Unbelievable! Just had the best service from these guys, Thanks so much. Thank you Clearly for your quick and efficient service. 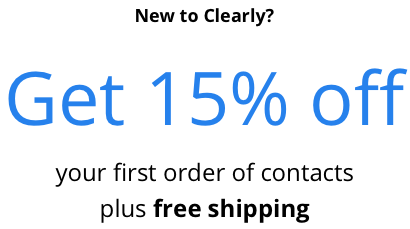 Right Now, Save 15% Off Select Contacts Orders $99+! 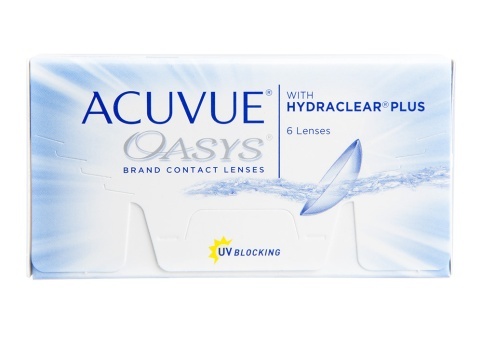 Why buy your contacts from Clearly? 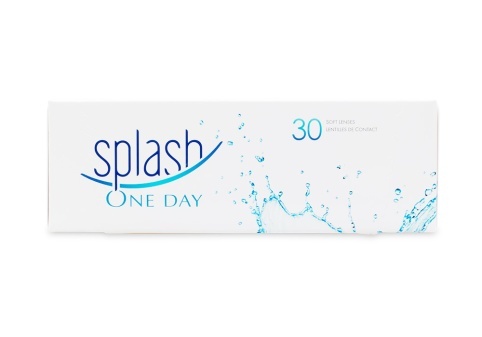 Find your monthly, weekly or daily contact lenses online at Clearly. 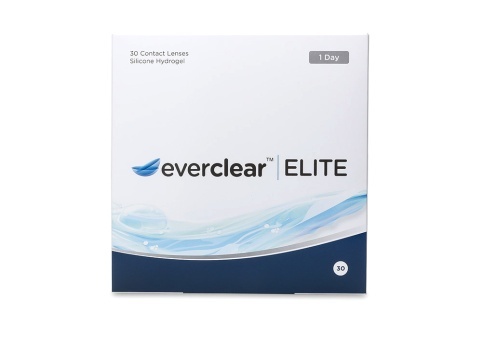 We offer contact lenses from leading brands, like Acuvue and Alcon, for single vision, multifocal and astigmatism correction. Place your order and get your contacts in no time. What do you need to know when ordering contacts online? Contact lenses will fit differently on everyone, so have an updated prescription ready before ordering online. We'll work to find you the correct brand and size of contacts prescribed by your eye care professional to ensure proper vision correction at an affordable price. 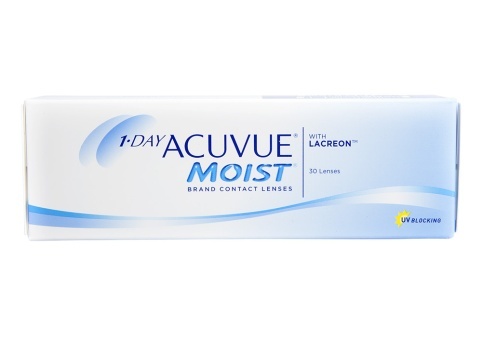 Looking for a specific brand or type of contact lenses? 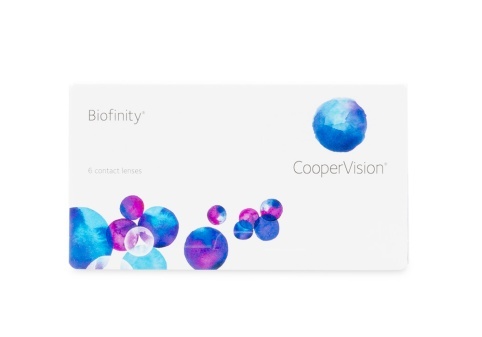 No matter your optical needs, we’ve got you covered with the extensive range of contact lenses we have available online, including single vision, toric, and multifocal contacts. We also make changing your look easy with our coloured contact lenses.